so you can successfully deliver your plans. Our methods enable teams to collapse the time between forming and performing. Want more inspiration? 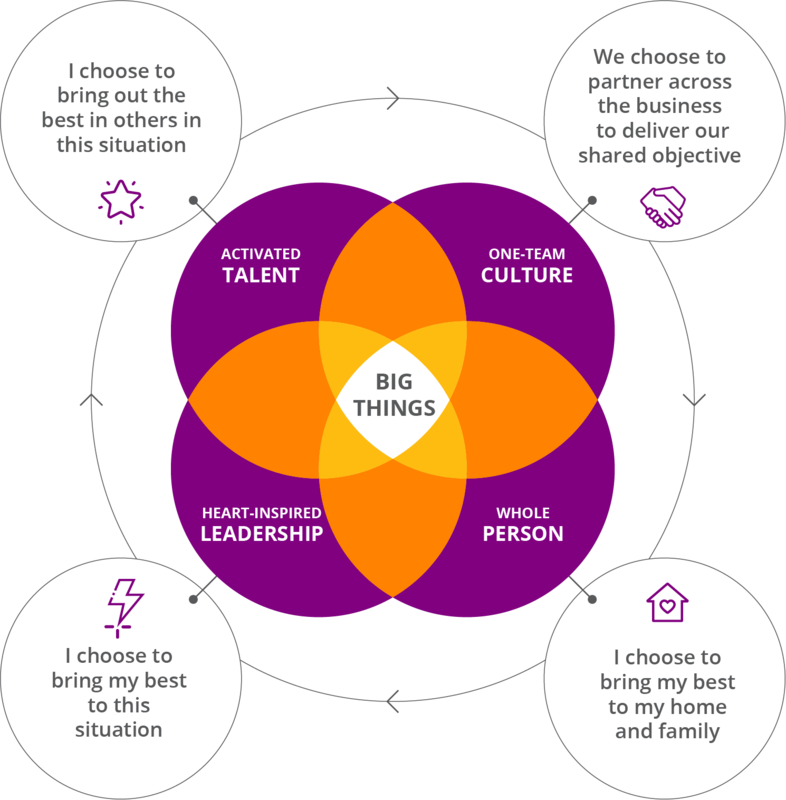 Discover how we make that happen in the award winning Do Big Things. 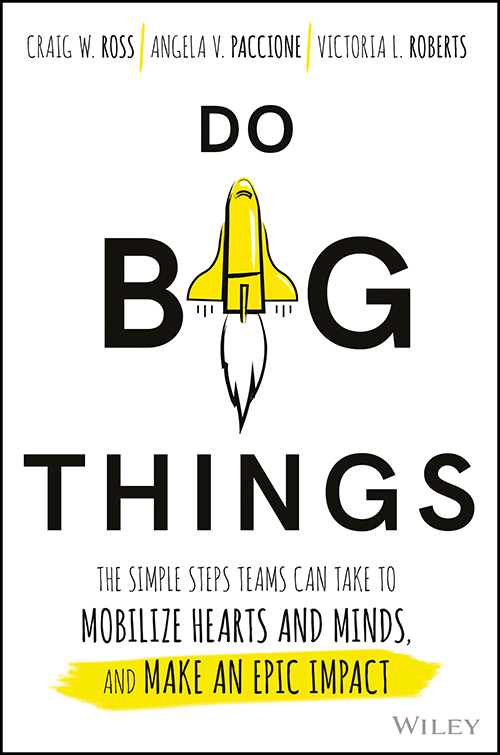 What drives our work is an obsession of answering one question: How do you equip a team to quickly operate in a way that enables them to deliver the big thing that needs to get done? It’s not about the training event. The event is in service to something bigger. 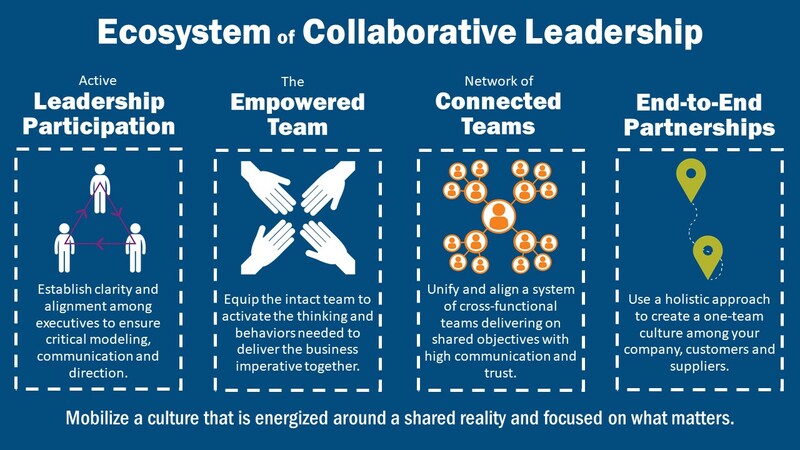 The real impact comes when teams are operating with heart and learning from each other to build collective leadership capabilities well beyond the program. We know that the heart and humanity comes first and we design with that principle in mind; and it shows up in every interaction – every day at work and at home. The Pathways to Leadership® experience has solidified our management team into a cohesive high performing working group and energized us for the accomplishment of even greater results. Bottom line: It works. The Pathways to Leadership® process is helping to unleash our capacity and develop a culture that will deliver what we want to make happen. so they can deliver on your one big thing? Differentiate your team by differentiating your leadership. Is your team telling itself the truth? Receive our weekly, one-minute blog with insights and inspiration for your team.